WASHINGTON – August 29, 2016 – The Short Line Safety Institute (SLSI) today announced the completion of the Pilot Phase of its work to assess and address safety culture gaps in the short line and regional rail industry. Ongoing work to provide education, training and research for short line and regional railroads concerning safety culture will be heavily influenced by the initial six assessments conducted during the Pilot. For the SLSI, a strong, positive safety culture is generally defined as putting safety above all competing organizational priorities. During the Pilot Phase, SLSI developed tools and processes for measuring and evaluating ten core elements of safety culture on railroads, created and implemented processes for sharing those results with management of assessed railroads, created a training program for and on-boarded seven assessors, completed six assessments on industry representative railroads, and developed a plan for training, research, and education moving forward. While “safety first” may be stated as the mission at some railroads, emphasis can be weaker at the day-to-day operations level. Management must be visibly and consistently supportive of safety practices and culture for a greater result. Safety practices do not always match documented safety plans. Managers should start with the operations’ realities, and write a safety plan that is reflective of, and can be implemented by, employees in every day operations. Management is looking for fresh ideas and training to assist in getting all employees in the organization performing at a high level of safety. Management models the company commitment to safety on a daily basis. Positive, not punitive, recognition builds trust among employees and management, versus the punitive approach of “catching someone doing bad,” which has been common practice in the past. 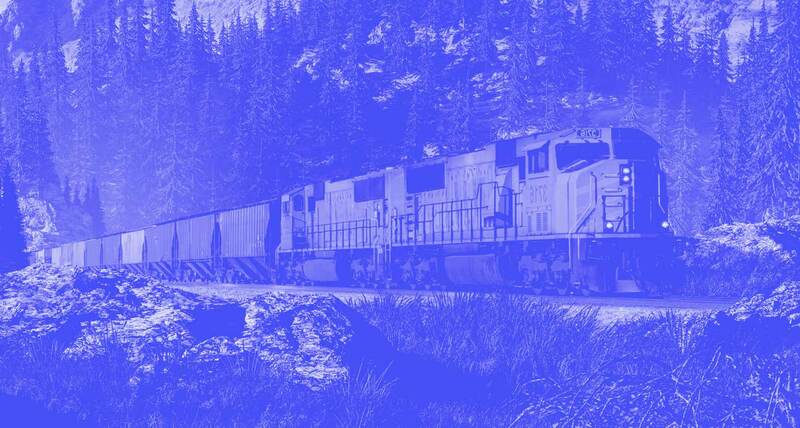 Most railroad employees report that their peers look out for them. Because of that support, they feel safe coming to work. Seven assessments have been conducted since the Pilot ended and five more are currently scheduled to be completed by year end. Several more railroads, including some larger short line railroads, are planning for an assessment this year. “We have been picking up two assessments each month, with assessments currently being scheduled into 2017,” said Hynes. SLSI was developed by the American Short Line and Regional Railroad Association (ASLRRA) 3 with participation by the Federal Railroad Administration’s Office of Research and Development. Program evaluation support has been provided by the Volpe Transportation Center. $500,000 was provided by Congress to develop the Pilot program on safety culture in 2015, followed by an additional $2 million in 2016 to continue the work of the Institute.